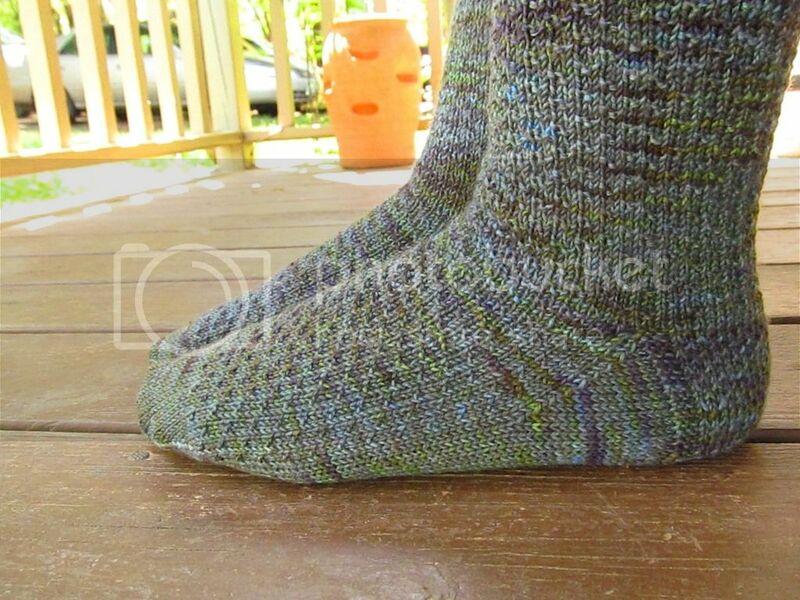 Wool and Wheel: Knitting: more Hermione socks. These socks took so much longer than they should have! They're basically all I've been knitting for the past couple of months...obviously I haven't been knitting much. 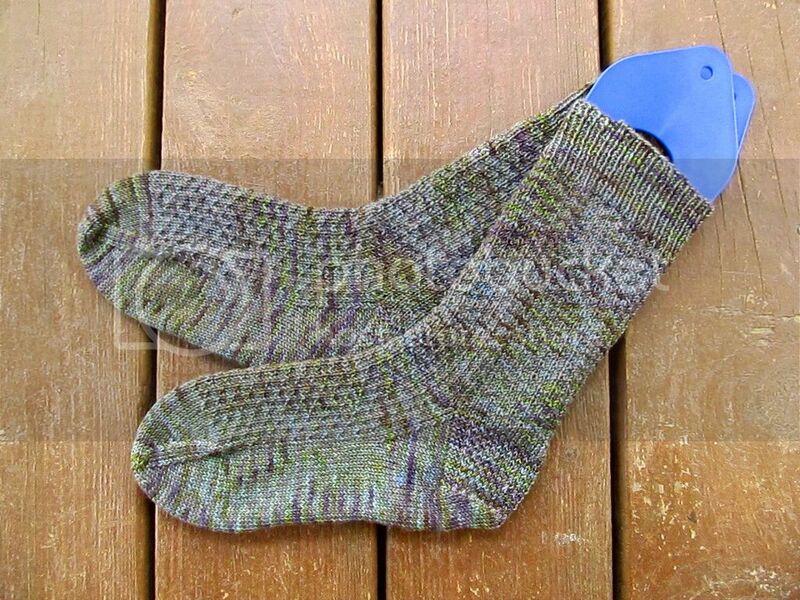 I also got second sock syndrome with these. 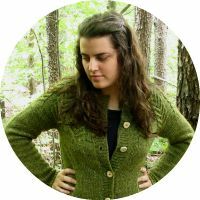 I'm so excited about knitting the new sock yarn that I bought at the fiber festival that I had to push through the second one. They are Hermione's Everyday Socks, which is one of my favorite sock patterns. I think this is my fourth pair? 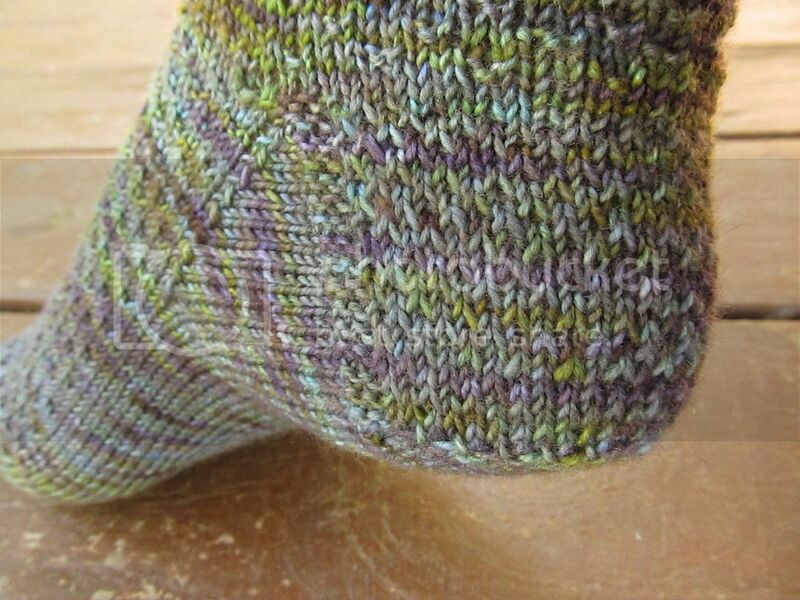 The pattern is so simple, just a bit of texture, but my favorite part is the heel. 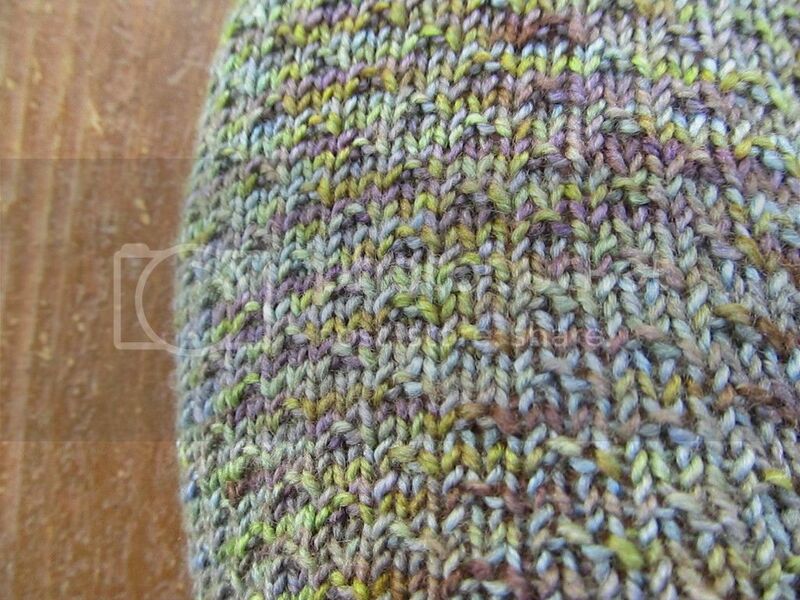 I love how the garter edge makes the picked up stitches look so neat. 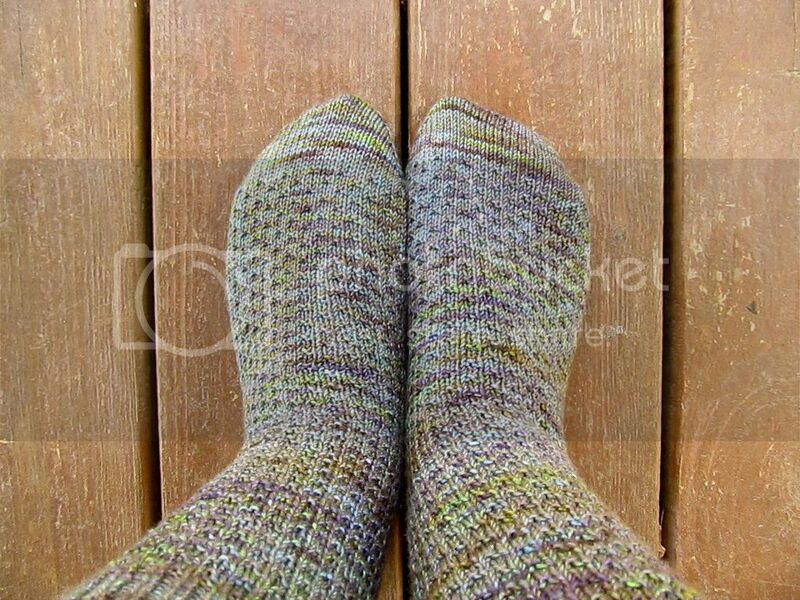 I was finished with the first sock before I realized how the colors in this yarn are very similar to these socks, except much more muted and subtle.